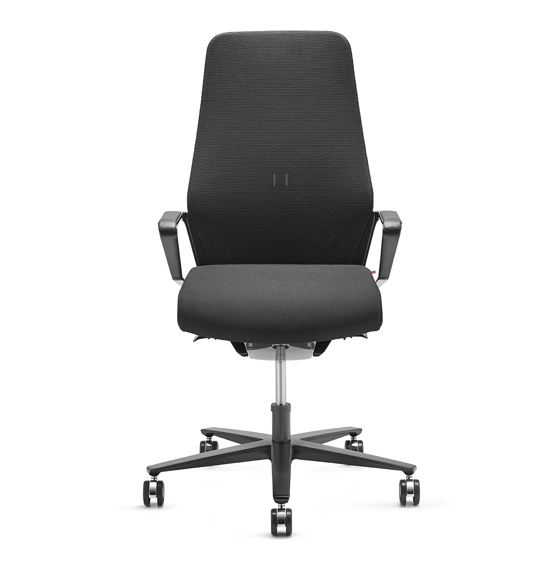 ZÜCO, the Swiss manufacturer of high-quality office furniture, expands its Signo swivel chair family with additional models that adapt perfectly to new ways of working. 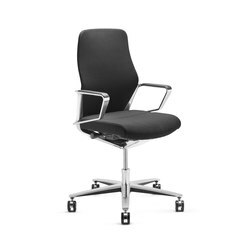 Will the conference chair ever be reinvented as a 'co-working chair'? 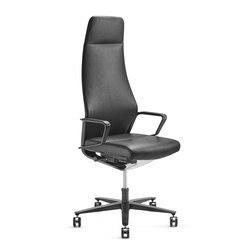 And - in the light of flattened hierarchies - will the executive chair still exist in a hundred years' time? Whether this happens or not, office furniture reflects the current revolution in the environment in which many of us spend a large part of our everyday lives. Furniture reflects digitalisation and the trend towards the open space: rooms designed to support fluid communication demand new furniture. 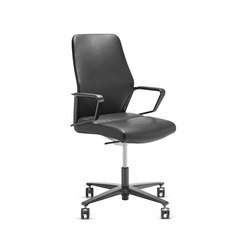 For a long time the good old executive chair was pretty bulky - after all, it was meant to embody imposing sovereignty and decisiveness. 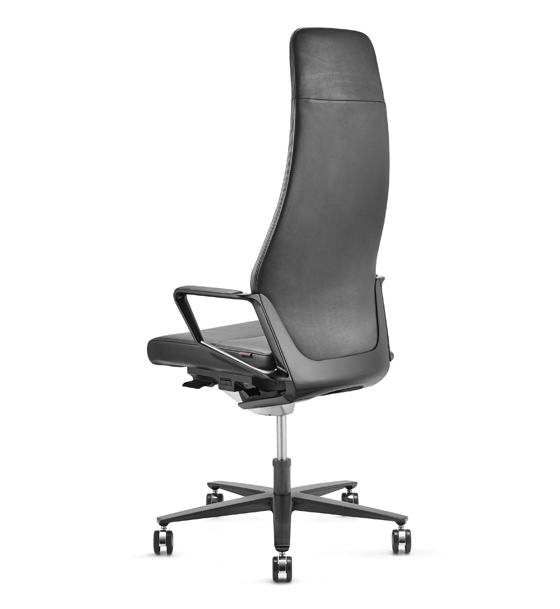 Its design may or may not have inspired respect, but today's executive chair is above all about restraint and functionality, seating comfort and elegance. 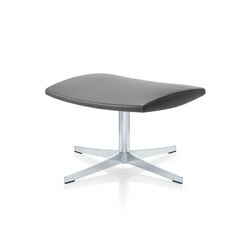 As hierarchies within companies become flatter, this is also reflected in the stylish understatement of their furniture. 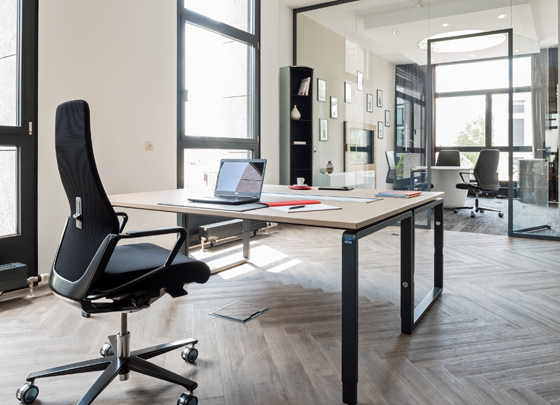 It's the job of office furniture manufacturers to react to these developments and to develop solutions for modern working environments. 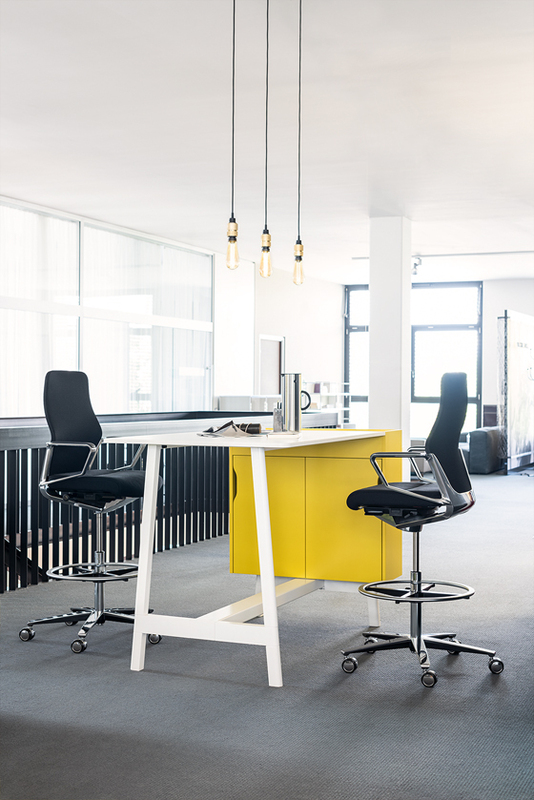 Thanks to decades of experience, Züco, the Swiss manufacturer of high-quality office furniture, has developed a flair for responding to these changes. 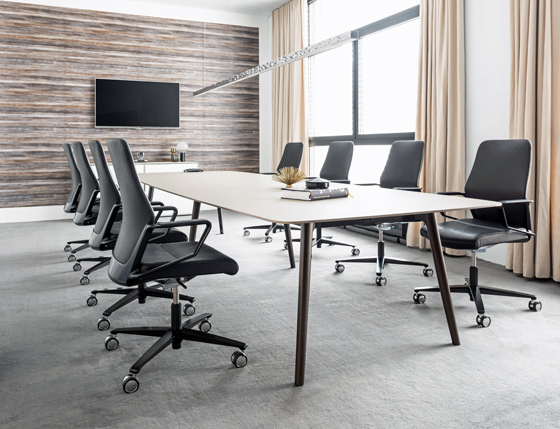 The St. Gallen Rheintal company (which is part of Bavaria's Dauphin HumanDesign® Group) is nearly 100 years old and specialises in premium-quality conference and office seating. 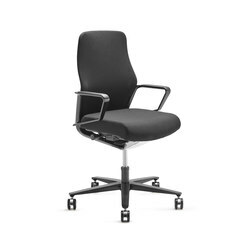 It enjoys an excellent international reputation in terms of design, ergonomics and high-quality workmanship. Particularly through its design expertise the company has made a name for itself far beyond national borders. 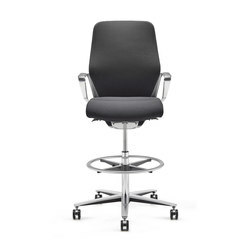 The Signo executive chair, for example, which Züco launched in 2016, has the potential to become a classic among executive and conference chairs. 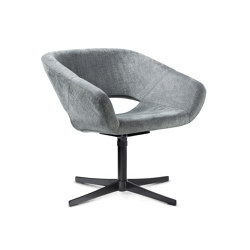 This swivel chair has definitely said goodbye to the wide backrest: its most striking attribute is the pronounced slender backrest, which follows the double-S-curve of the spine. 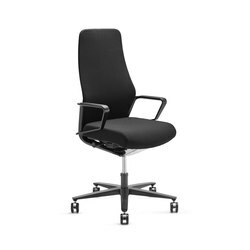 In addition, it makes an impact with its high-quality leather finish and excellent ergonomic characteristics. As is well known, offices today demand not only cool, minimalist design but also an inviting atmosphere. 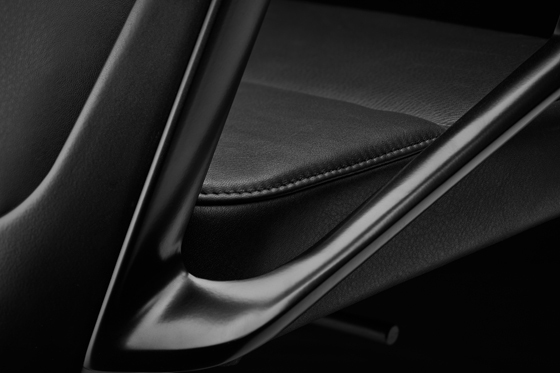 In the new Black Edition the Züco Signo models offer more warmth, more understatement. Instead of cool, shiny aluminium parts they come entirely in matt black. Their unobtrusive, high-quality elegance is enhanced by the optional design in thick natural leather. 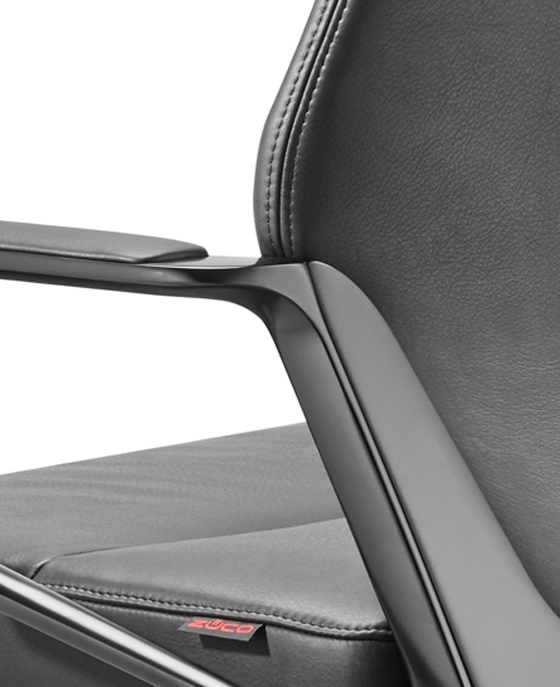 The natural, open-pored look with its markings makes every chair absolutely unique. Painstaking manual craftsmanship and decades of manufacturing quality also contribute to this. 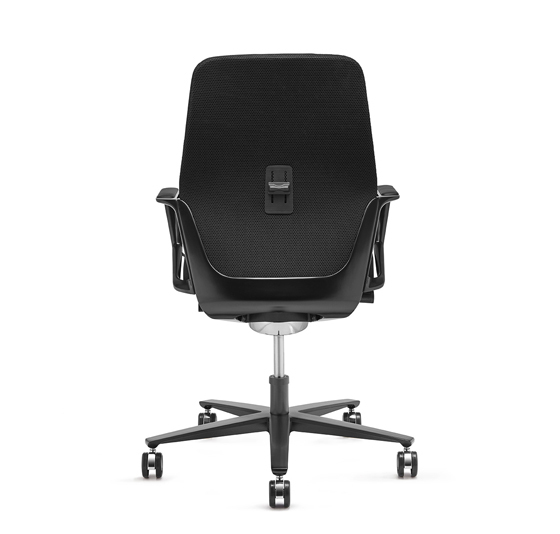 With the Signo line Züco designer Jessica Engelhardt has created office chairs that fit perfectly into the clearly defined styling of modern design offices and high-quality working environments. As is well known, offices today demand not only cool, minimalist design but also an inviting atmosphere. 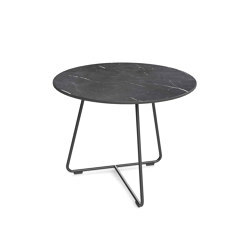 In the new Black Edition the Züco Signo models offer more warmth, more understatement. Instead of cool, shiny aluminium parts they come entirely in matt black. 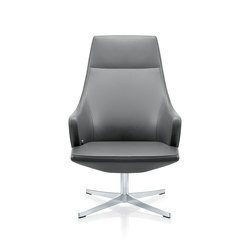 Their unobtrusive, high-quality elegance is enhanced by the optional design in thick natural leather. The natural, open-pored look with its markings makes every chair absolutely unique. Painstaking manual craftsmanship and decades of manufacturing quality also contribute to this. 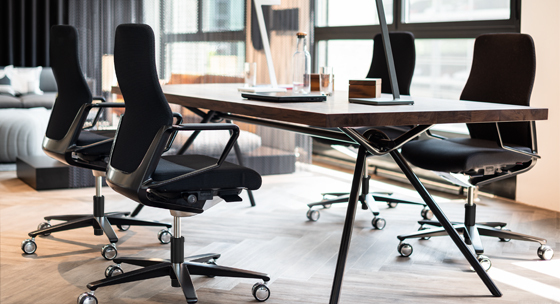 With the Signo line Züco designer Jessica Engelhardt has created office chairs that fit perfectly into the clearly defined styling of modern design offices and high-quality working environments. It remains to be seen to what extent office worlds will ever turn into wellness oases. 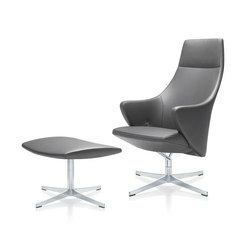 However, these chairs could be the ideal comfortable seating on which to devise such concepts for the future. Nobody combines understated elegance and functionality as naturally as FLEXFORM. 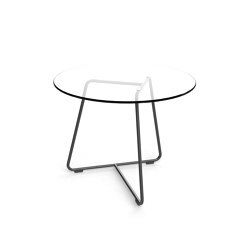 The latest collection is an Italian interpretation of Scandinavian mid-century design. In collaboration with Norm Architects and Els Van Hoorebeeck from The Office Group, MENU created the Co Chair, a stackable chair suitable for multi-functional office spaces. With its finger on the pulse of evolving work culture, Italian manufacturer DIEFFEBI has become the go-to producer of modular, architectural storage systems.